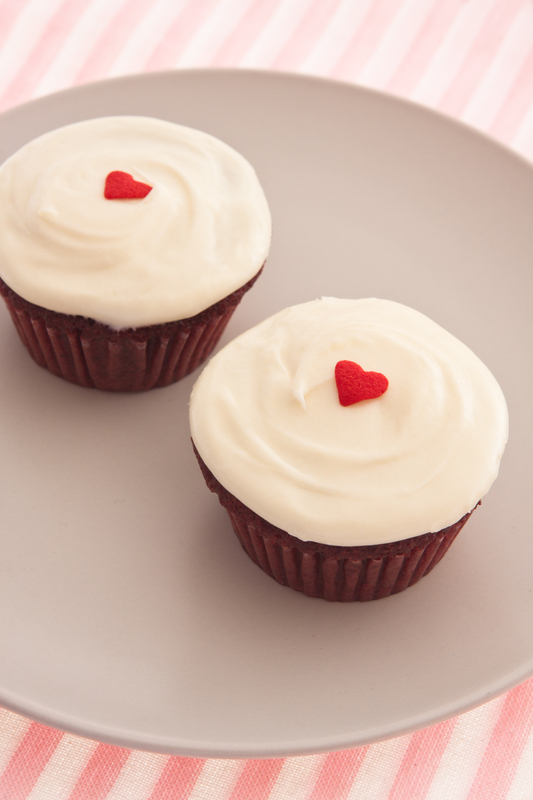 Celebrate Chinese New Year with Red…Velvet Cupcakes from Oven Love! Gong Xi Fa Cai! As the eve of Water Dragon Year approaches, households all around the world are in happy anticipation of all the promises this auspicious symbol of transformation will bring. Abundance is the key. I can imagine kitchens stocked and stacked high with food that will be used to entertain family members and friends in celebration. 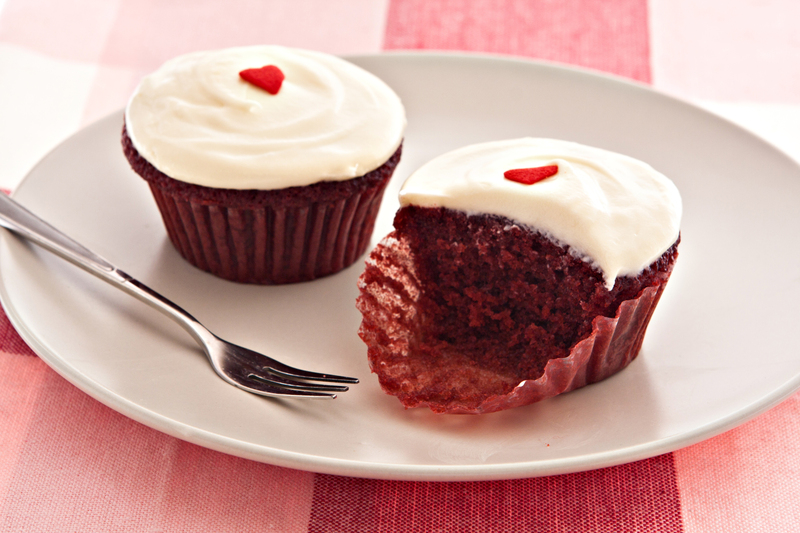 As red is the considered luckiest color to wear, or display in the house or office, I thought, why not take a bite out of life and dig into a red velvet cupcake? Oven Love bakes the moistest ones I’ve tried and they are “rich” in choice ingredients, so, there is definitely a lot of abundance in them. They’re also petite in size so you can have one and not feel so calorie guilty. Resistance is futile. Dig in! May the year of the Dragon be like this delectable dessert-when fully enjoyed, divine deliciousness! 1. These cupcakes are freshly baked, so please call 2-3 days in advance. 2. The minimum order is Php360 for a box of 6 (Php60 each). It’s cheaper to order by the dozen at Php660 (Php55 each). 3. Orders by the dozen can be packaged in boxes of 4 or 6 4. Available for pick-up in the Pasig/Eastwood area.